The Basic Conditions of Employment Act states that if a staff member (temporary or permanent) works over 24 hours a month, they have the same right as permanent employees. Employees who work more than 24 hours a month are all entitled to claim paid leave. This includes temporary employees, domestic workers and permanent staff. When the employee applies to take leave, the employer and employee should decide on suitable dates. If they cannot agree, the employer should decide. Employees may also apply for unpaid leave. 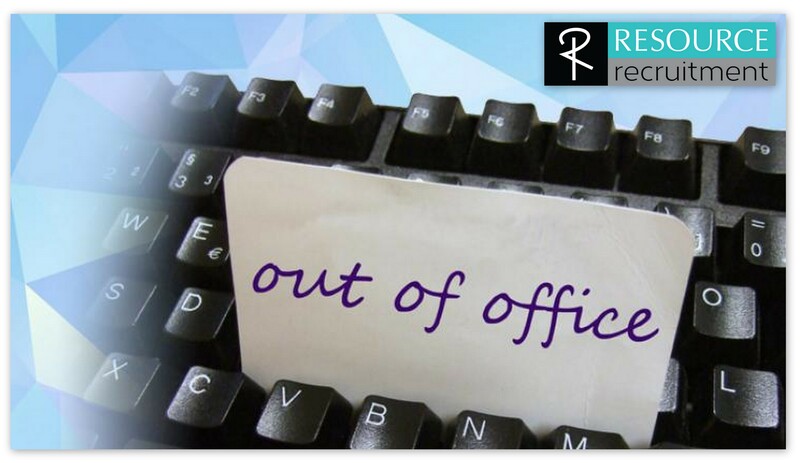 Annual leave may not be taken during sick leave or a notice period. An employee may not work while on leave, or be paid out their leave, unless on termination of employment. An employee is entitled to 15 days annual leave in a twelve month period, or 1 day for every 17 days worked. All leave should be taken within 6 months of the end of a leave cycle. Sick leave works in a three year cycle. An employee may take 1 day sick leave for every 26 days worked in the first six months of employment, and thereafter may take as many days as they would have normally worked in a six week cycle (30 days for Monday- Friday workers). An employee may request a valid medical certificate if they are absent from work more than 2 days in a row or more than twice in eight weeks. If they do not have the medical certificate, the employer does not have to pay them. Temporary employees working more than 24 hours a month can also claim sick leave. An employee is entitled to at least four months maternity leave. An employee must not work for six weeks after the birth of the baby, unless a doctor or midwife certifies that they are able to. An employee who has a still birth or miscarries in the last three months of their pregnancy is entitled to six weeks maternity leave. An employee who has been with an employer for longer than four months and who works at least four days a week for the same employer may take three days paid family responsibility leave a year. This is for when the employees’ child is born or sick or in the event of the death of the employees spouse, life partner, parent, grandparent, child or sibling. As an employer I suggest that you put a policy in place so that all staff know what is expected of them, and what will happen if they go against the company policy. Knowing simple things such as how far in advance one should apply for leave, what form should be completed and having a record of what leave has been taken can avoid a lot of confusion and problems. Employees knowing that they will have to produce a doctors note when absent for more than two days, and that if they are found not to be sick, could be dismissed, could reduce the risk of false sick leave claims. Generally speaking, the law does not cover this leave, apart from with annual leave and unpaid leave. An employer may state that an employee has to take leave over a specific period (or may deny them leave over a set period). If a company shuts for a period of time every year, it is important to agree with new employees how their payment will work if they are entitled to the full pay for the leave period. The leave days that they are not entitled to may be bonus leave, unpaid leave, or come out of the next leave cycle. All the above information is covered in the Basic Conditions of Employment Act. If an employee does not have a letter of employment, they fall under the BCEA. No employee may be given conditions of employment less than the MCEA. If you would like a copy of the Basic Conditions of Employment, please email me and I would be happy to forward one to you.